Is it a tool for assessing the past or a dynamic tool to shape the future? (2) Decide on the employee’s prospects for promotion. A question often asked: Do we have to wait another year to pass to set the employee’s goals or assess his training needs? No, we can and must do it all the year through, but at the time of the appraisal when we meet with the employee, we have a good opportunity to document them as the results of a mutual discussion and understanding and set them in stone for the parties to see. 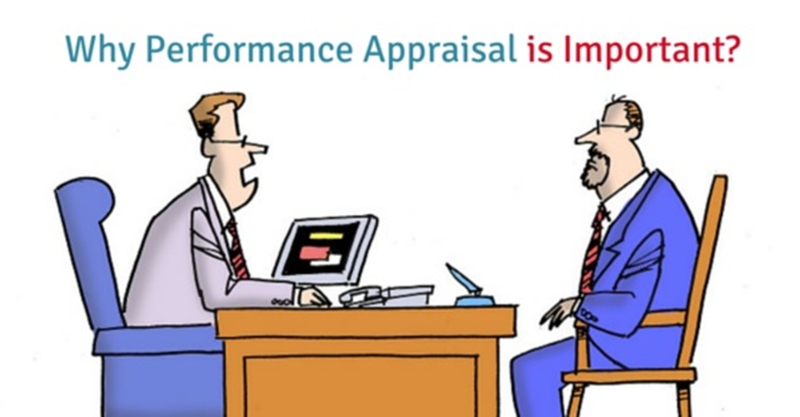 A Performance Appraisal system consumes a lot of management time and energy and has considerable costs. Therefore, such a system must be made to work and earn its bread. A great number of organizations are unhappy with their appraisal system. Almost none, however, wants to abandon it altogether. All who complain, want to improve it. Most don’t know how. Problem No 1: Implementation. The managers that participate in the system as appraisers don’t know enough and are not trained enough. Often they do a very poor job, and their behavior undermines the system without any real consequences to them. Problem No 2: Documentation. Though the measuring component (a) above, is in many cases extensively documented in the system’s reports, the other two parts (b) goals and (c) training needs are not given prominent role or coverage. Problem No 3: Attitude. In many cases, it is seen as an extra duty on top of the normal work of the organization, as a chore to be done and get rid of for the sake of yet another system. Most don’t see it as a primary function of management. Therapy: For a Performance Appraisal system to work, it must be seen as a Management System. It gives managers a great responsibility and an enabling tool to play their role. But as with all systems, leaders and managers must understand the whole cycle or process and the roles of the various players involved. Furthermore, each player must learn his line and in unison perform to their best.